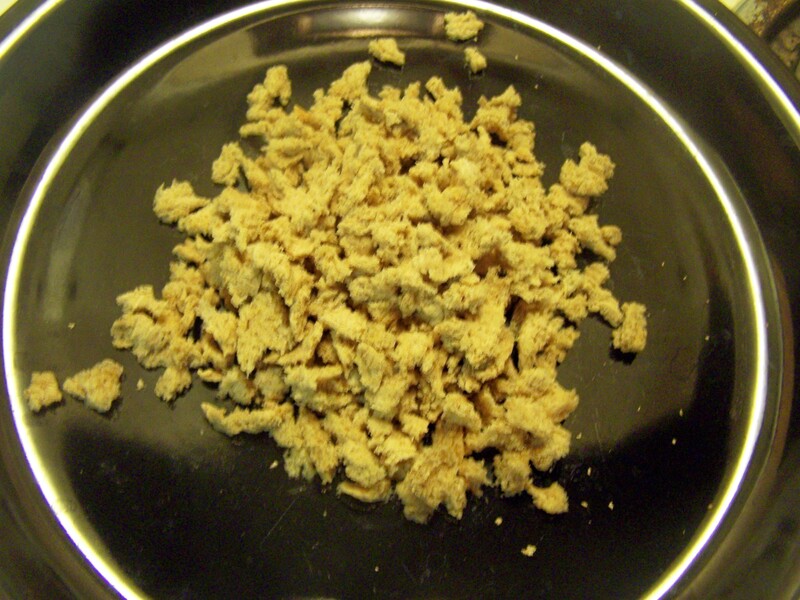 This recipe comes from Joe’s Mom, which he has tweaked just a bit. 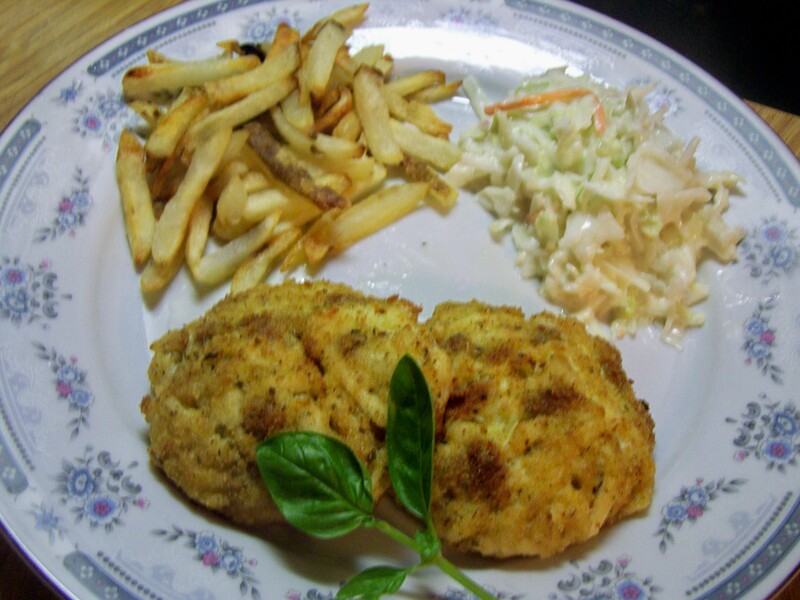 In our dining experience, we have found it quite difficult to find a restaurant that serves good crab cakes that are not mostly filler. 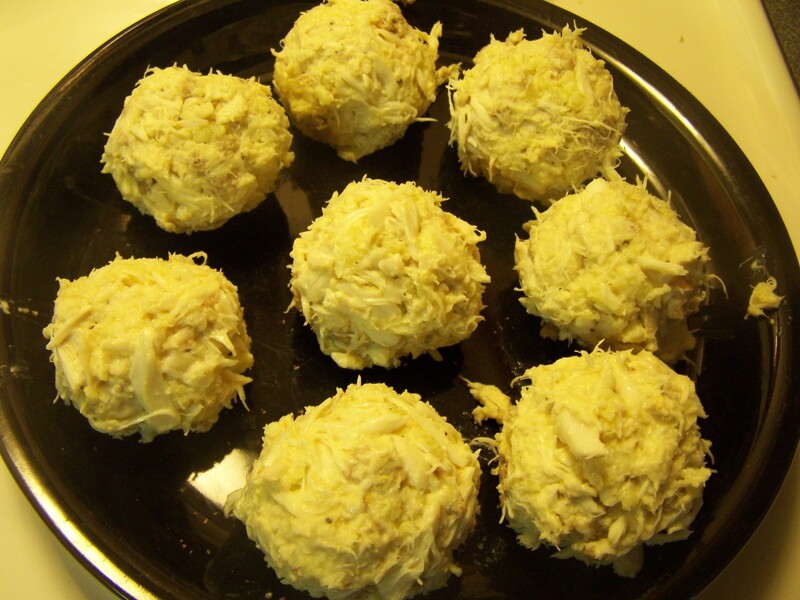 This recipe is all jumbo lump crab meat. 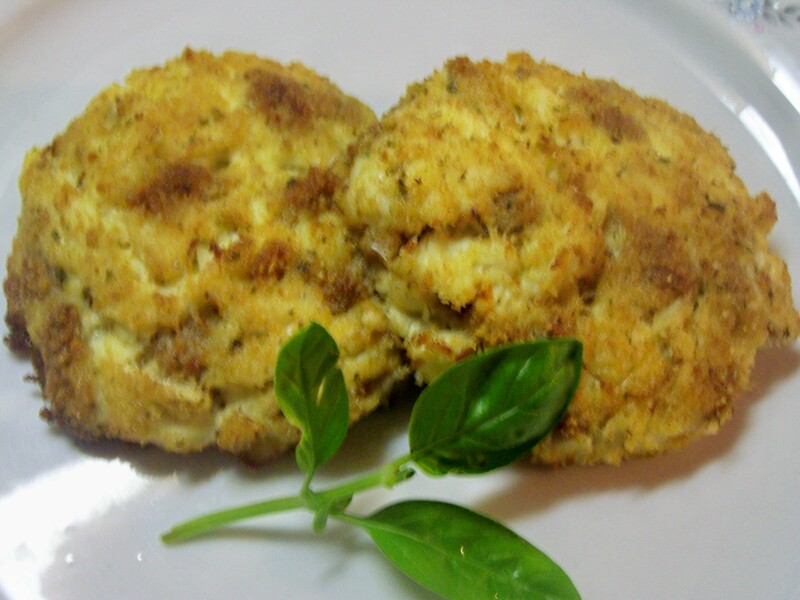 We hope you enjoy these crab cakes as much as we do! 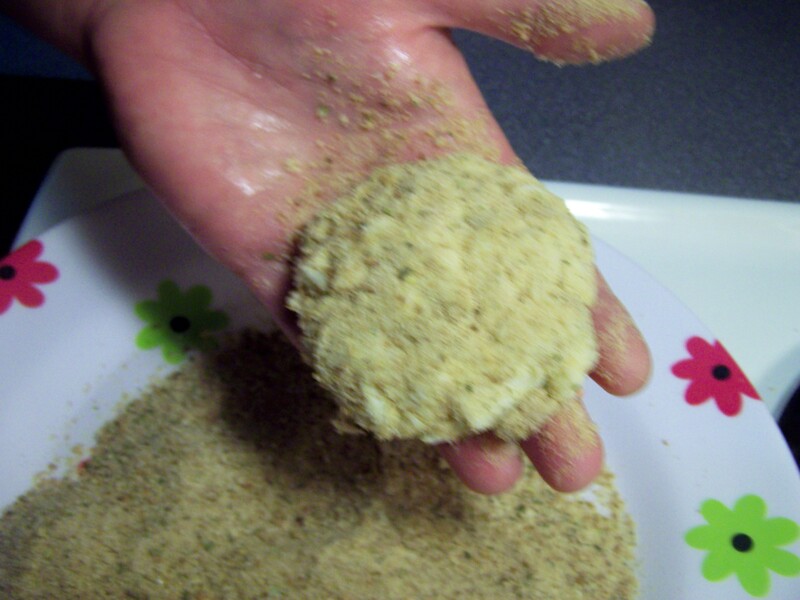 Remove crust from bread and pinch into tiny pieces. 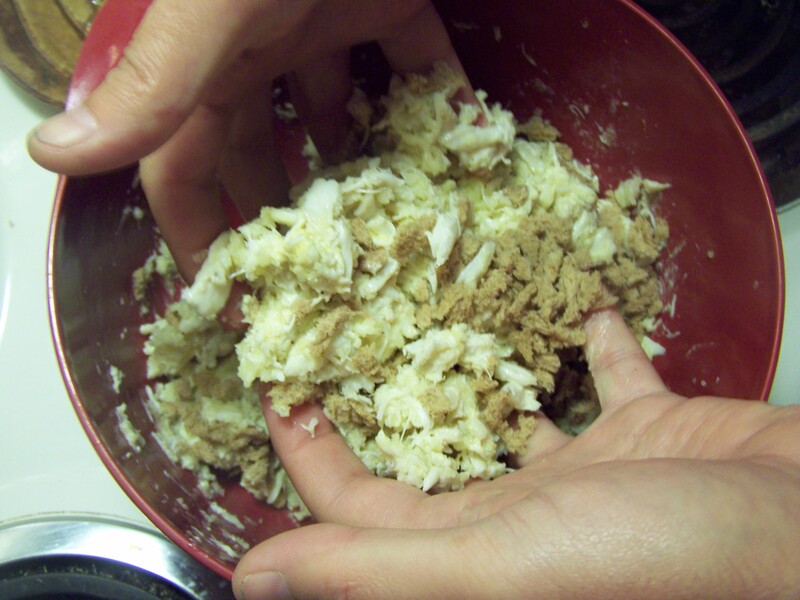 Mix the wet ingredients with the crab meat and lightly combine. 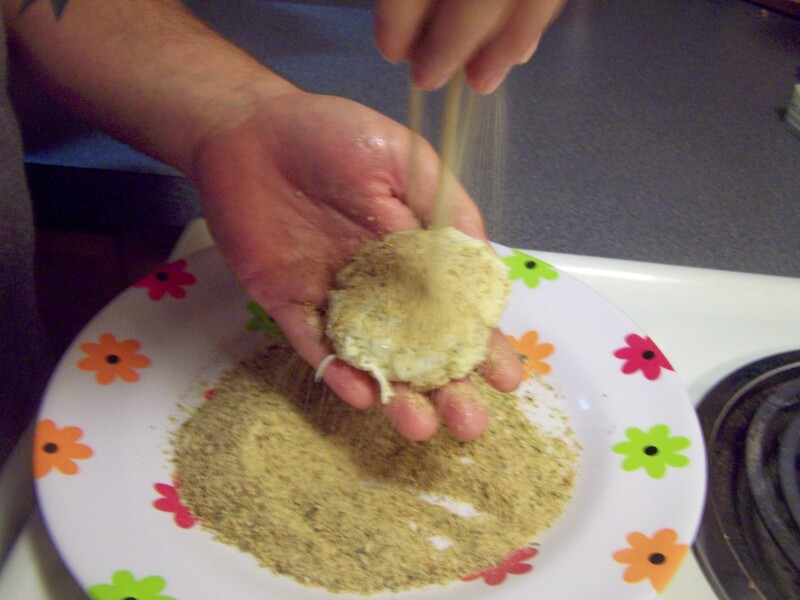 Add the salt, garlic powder, onion powder, pepper and bread and gently mix. Make into balls. 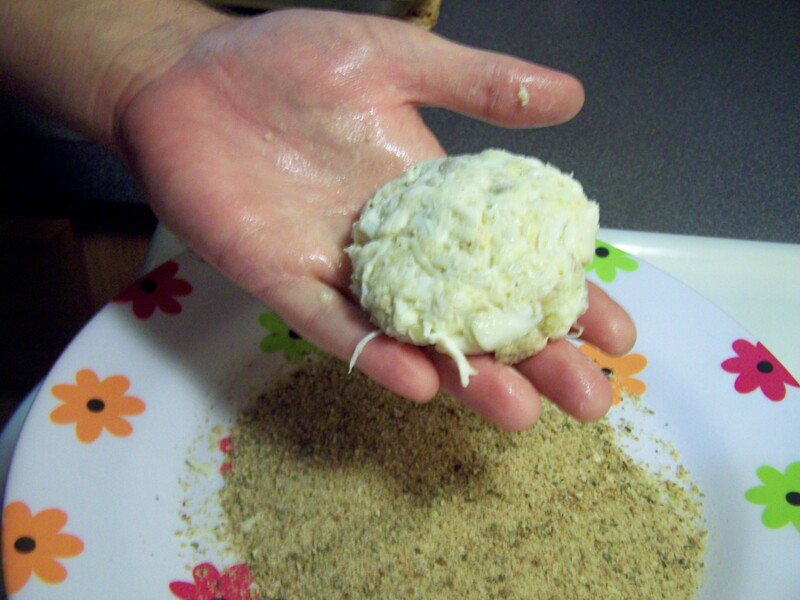 Shape balls of crab mixture into patties about a half inch thick and lightly coat both sides with seasoned bread crumbs. 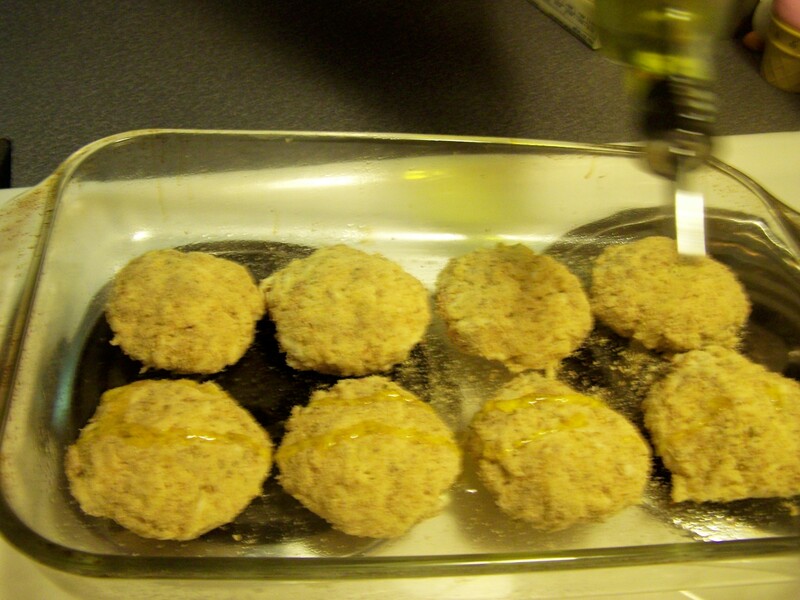 Place in 9 x 12 glass baking dish and drizzle with extra virgin olive oil. “Oven fry” on middle rack in oven for approximately 10-12 minutes or until golden brown.